The Tales of the Mouse Guard in 1150 as told by Chelsea. 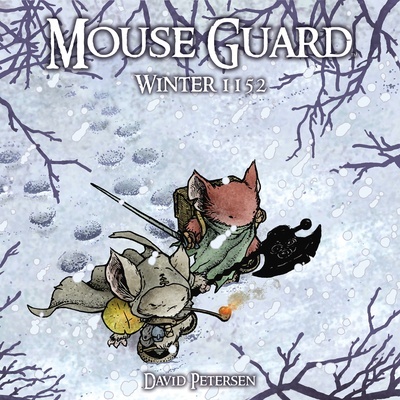 Mouse Guard has no Events. Mouse Guard has no Territories. Mouse Guard has no primary characters. Mouse Guard has no Artifacts. Mouse Guard has no notes.